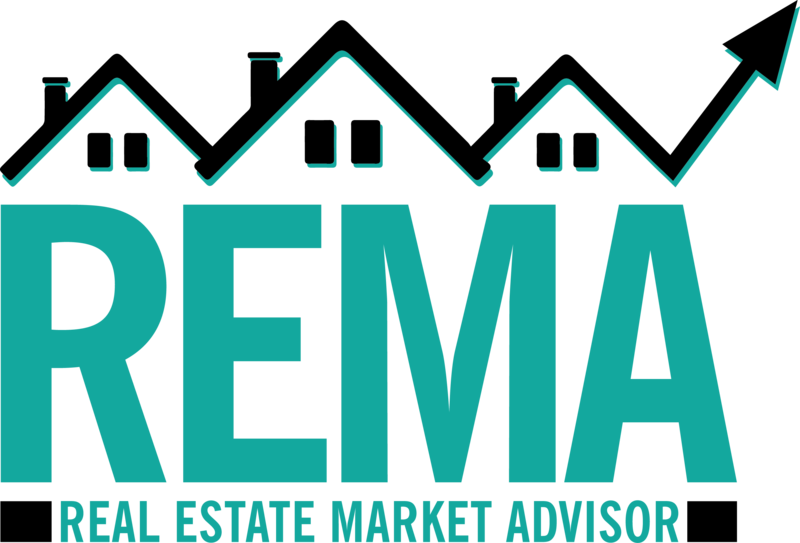 REMA (Real Estate Market Advisor) Mastermind is an exclusive group of top valley REALTORS® who meet monthly to discuss the local market to better serve their Buyers and Sellers. Be a part of a small group of REALTORS® invited to our REMA Mastermind. We'll take the guess work out of it. You will get the shopping and price list every month to DIY. Or, you may utilize one of REMA's third party resources to create your monthly Pop By for you. We show you how to effectively use social media to transform your business. Get up to date information on our housing market to share with your clients & prospects, Easy to use and understand market reports will be provided monthly to use on Listing Appointments, Open Houses and Social Media. You'll be able to answer the all important question, 'How is the market?' with monthly scripting. Need a password? Come to the next REMA meeting!